What can be better than relaxing on a sandy beach with those big umbrellas, and letting your eyes follow the sun with an orange glow, slowly setting on the horizon and gentle wind is caressing your face while you lazily lie on your hammock. It is one the best feelings that you can get in this world, and there are a few places that can create a magic like this. One such place is Goa. This place has been attracting a lot of tourists from every corner of the world for many years. But, in recent times a lot more people have started visiting this place. Well, it is because this place is for everyone. 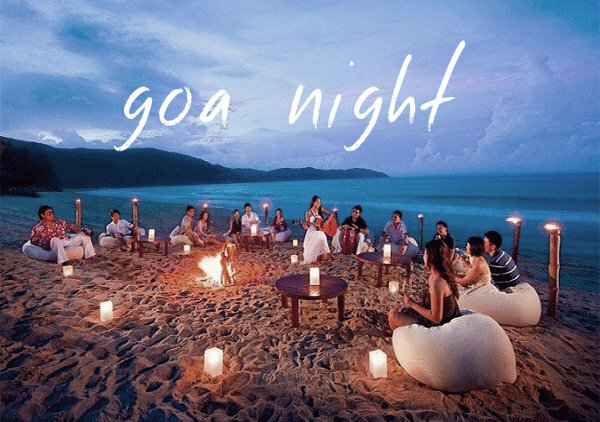 Doesn’t matter whether you want to enjoy your holidays with your family or you want have a bang with your friends, Goa offers them all. There are beautiful beaches everywhere. All of them bring something different. Some of them are provides you peaceful serenity of nature and some of them are full of clubs and beaches. When you talk about beaches Benaulim, Candolim and Sinquerim, Colva are a few among many wonderful landscapes. And for the party freaks, there are clubs such as Club Cubana, Tito’s, SinQ Night Club, Cafe Mambos, Kamaki, LPK Waterfront and more. 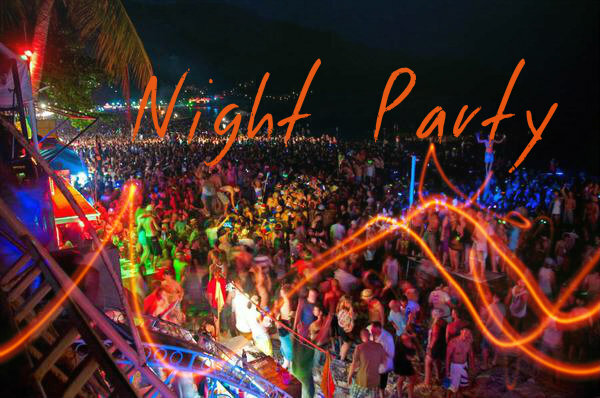 Goa is known for clubbing. Yes, it is the USP of the place, but there is much more that one can enjoy. There is one other side of this beautiful place, which is not very famous like clubs; the walking trails across the islands. When the sea is around, the night always brings out some magic. Same is the scenario with Goa. It is famous for its sparkling nightlife, which makes tourists to adore this place even more. There are many clubs that make you dance on incredible beats all night. And not to forget the amazing food; this is one thing that tourists always look for. The best in Goa is that you will always get a perfect place for stay. You can get them near to the sea as you can enjoy the delicious food served in these hotels or villas, while watching sea waves, sitting in your balcony. After a long buzzing day, this can be the perfect icing on the cake.